Where I come from in Lancashire, we used the term ‘grand’ a lot. There, it generally means ‘good’. However, I think for this challenge I need to think on a much bigger and more impressive scale. 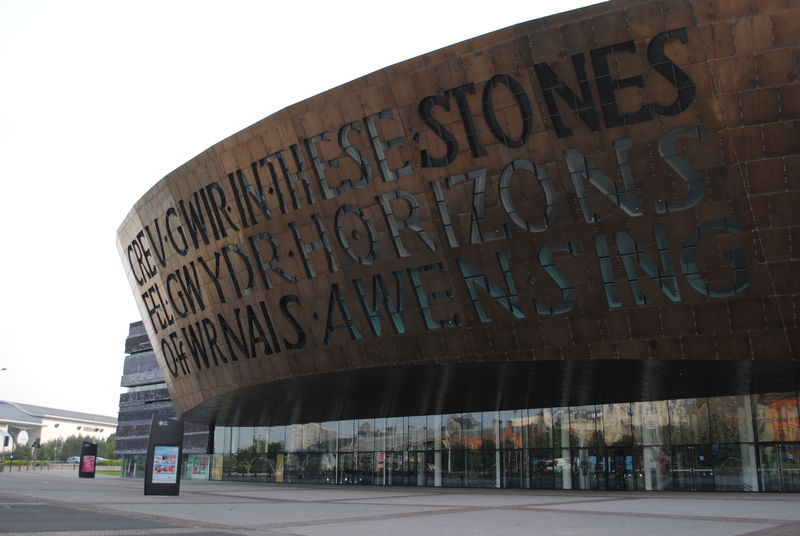 We have a lot of grand buildings here in Cardiff, including the Wales Millennium Centre. 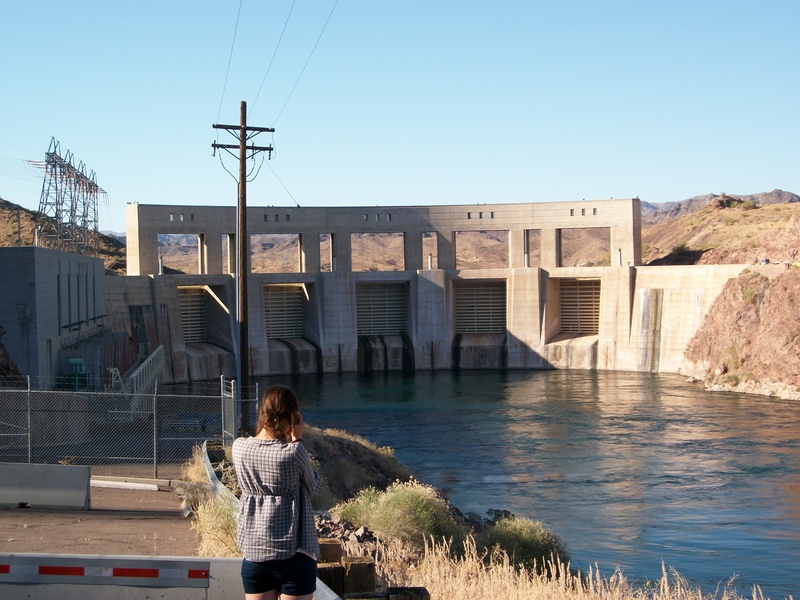 The Parker Dam is architecture on a grand scale. Possibly the biggest show of grandeur I have ever seen, though, is the Christina O, a 99.06 metre long ex-frigate that Aristotle Onassis converted into a luxury yacht and named after his daughter. If you’re interested, you can hire the yacht from 455,000 euros a week, crew not included. 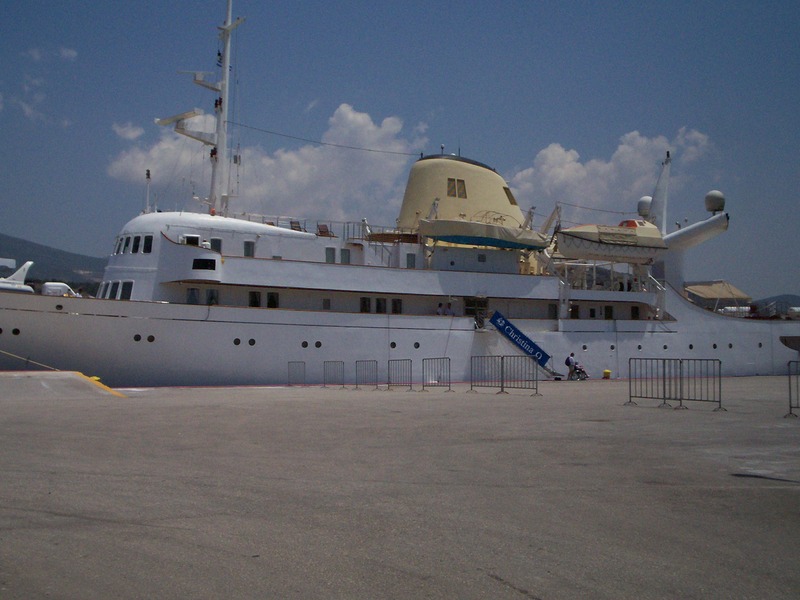 If I save really hard I might be able to hire the yacht (sans crew) for ten minutes or so……..
A friend of mine almost bagged a guiding job for a week on the Christina O once. Unfortunately, the millionaire who was going to hire her and the boat decided at the last minute that it was too expensive even for him.